› Clean › DIY › Hacks › Homemade Products › Products › Tips and Tricks › Keep Your Sanity — Sanitize Your Exercise Equipment! Before you start your next workout, do you know how to sanitize your exercise equipment? Working out with sweaty, gross exercise equipment is a pretty disgusting thought! And if you have to share your equipment with someone else, that thought can drive you extra crazy. There is a way to keep your sanity. Know how to properly sanitize your exercise equipment. Here’s the low down! When you exercise, you sweat. 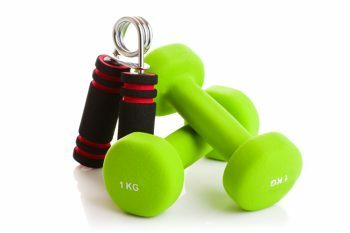 The sweat that drips off your body onto your equipment carries bacteria and dead skin cells with it. And that’s pretty gross whether it’s your sweat or someone else’s. Just think about that for a moment and it’s plenty of time to realize why sanitizing is important. Let’s move on to the how. 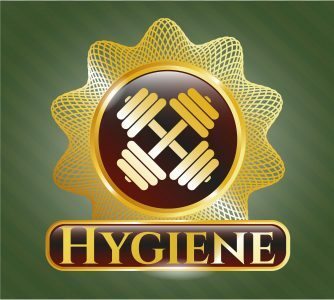 First off, you need a sanitizing solution that cleans the surfaces of your exercise equipment and kills germs. Feel free to purchase a commercial product such as Professional Disposables Super Sani-Cloth Wipes available from Amazon. Wipes are convenient because you can keep them near your exercise equipment. There’s no spray bottle to use and no rag to wash. Just use a wipe and throw it in the trash. If you prefer, you can make your own solution to sanitize your exercise equipment. It’s as easy as combining equal parts water and white vinegar in a spray bottle. A lot of people swear by this because it contains no harmful chemicals, but will still sanitize your equipment naturally. 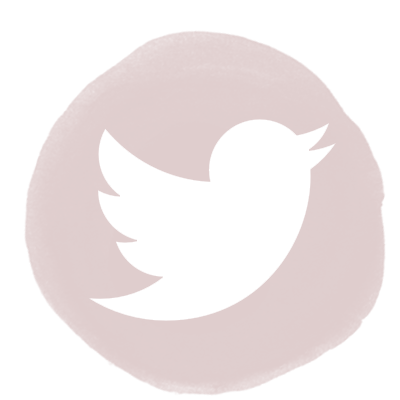 Unplug equipment that uses electrical power. Use a sanitary wipe or spray a microfiber cloth with cleaning solution and use it to wipe down all surfaces. Pay special attention to handlebars and exercise mats. Wipe down both sides of yoga and exercise mats, and don’t roll them up again until they air dry thoroughly. 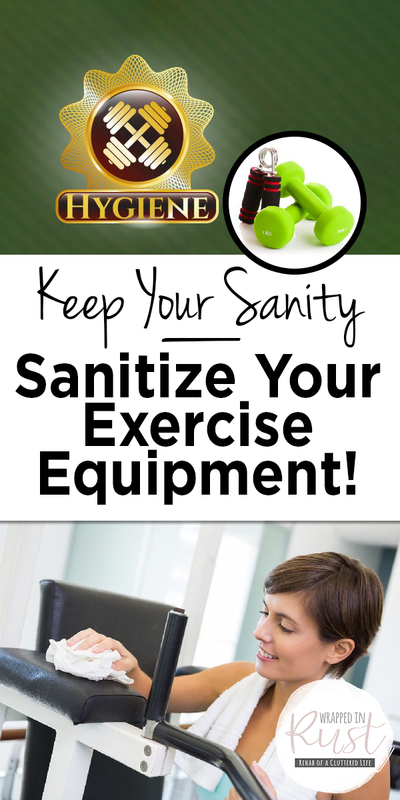 Stay healthy and keep your sanity this year–sanitize your exercise equipment every time you use it!